ROCKSMITH STORE OFFICIAL BLOG: Dee-1 "Only God Can Judge Me (Prod. 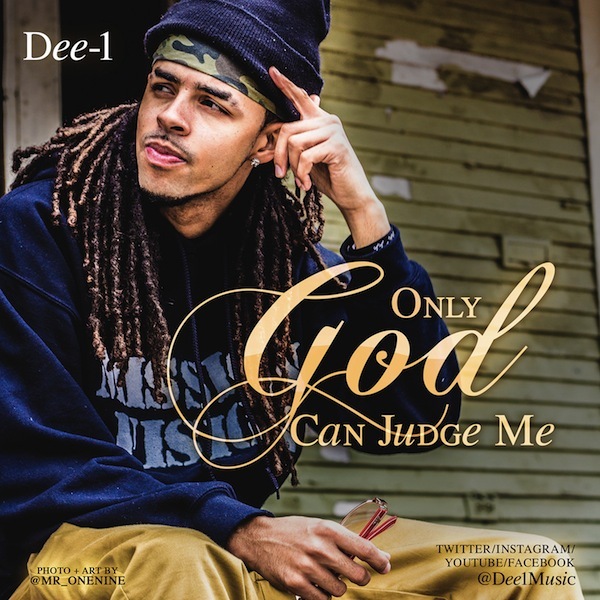 by J-Kits)"
Dee-1 "Only God Can Judge Me (Prod. by J-Kits)"